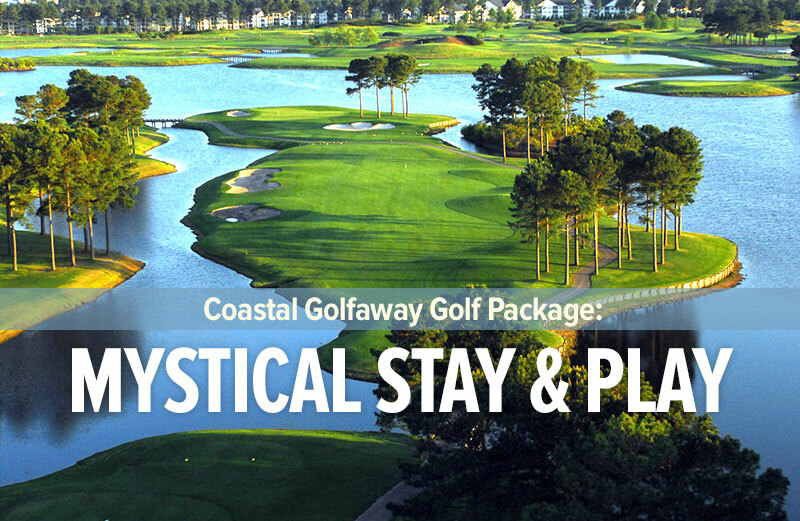 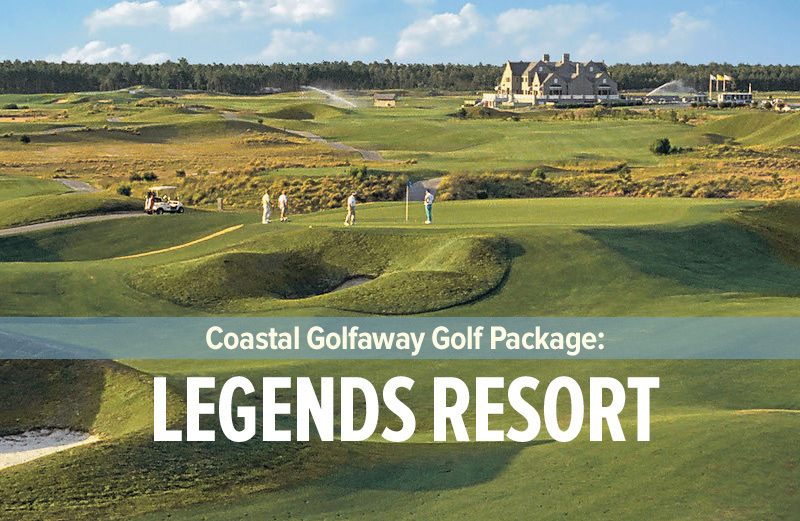 Enjoy 4 Rounds of Golf and 3 Nights Accommodations PLUS an optional $100 Gift Card and $40 Guaranteed Pre-Booked Replays! 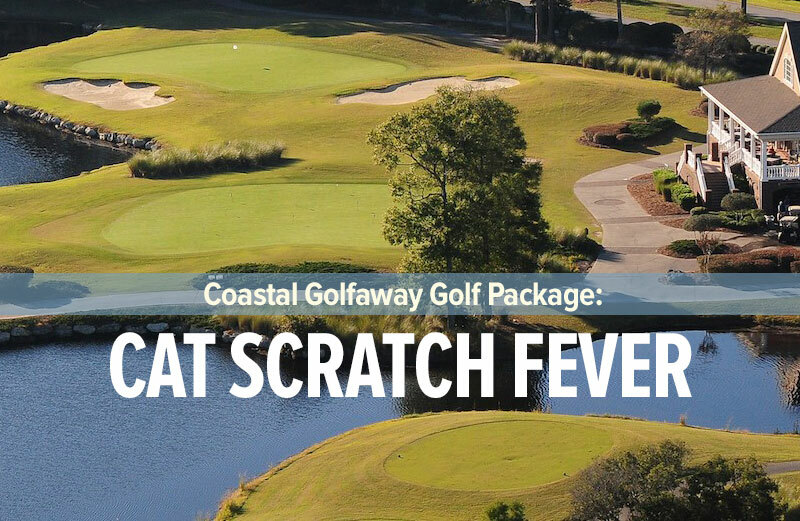 “BIRDIE” Package Level: Choose 4 Rounds from these great courses: Meadowlands, Pearl West, Pearl East, Blackmoor, International Club, Beachwood, Indigo Creek, and Sandpiper Bay. 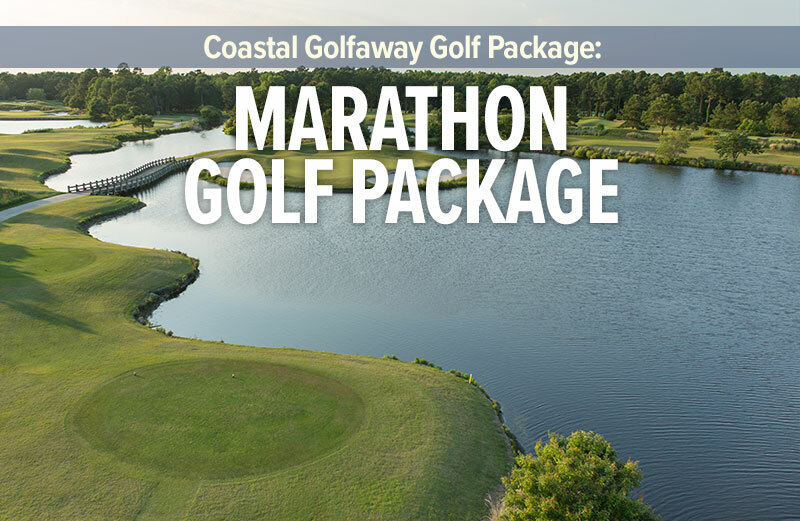 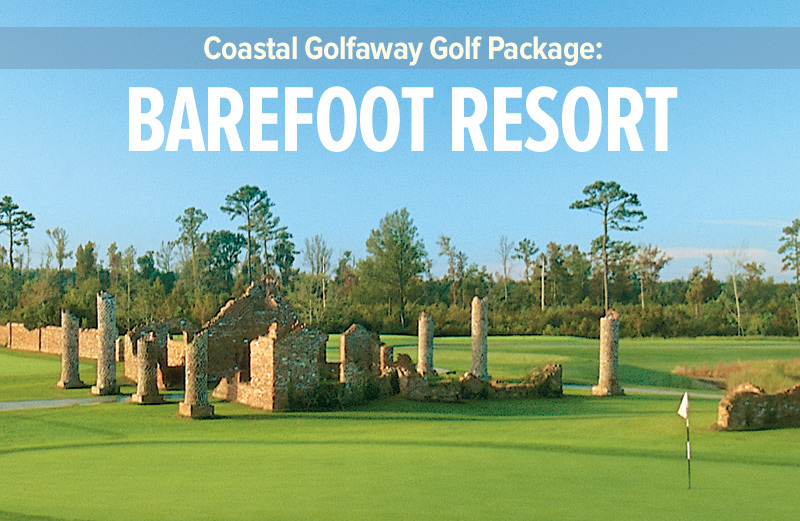 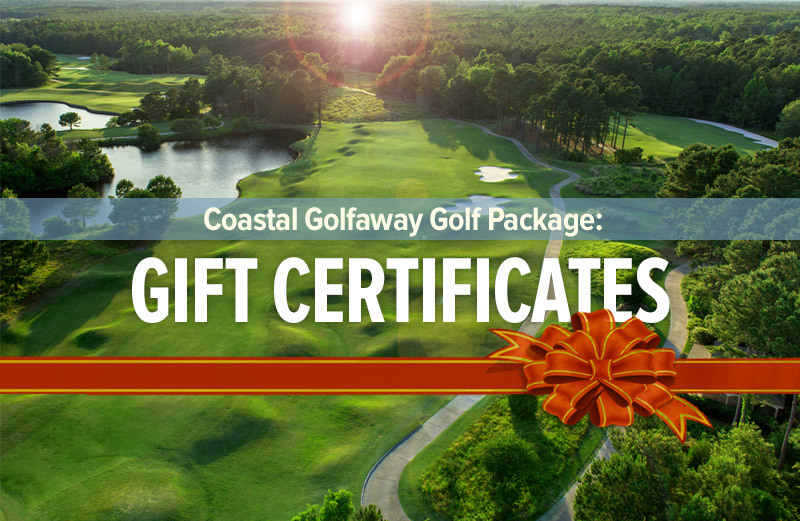 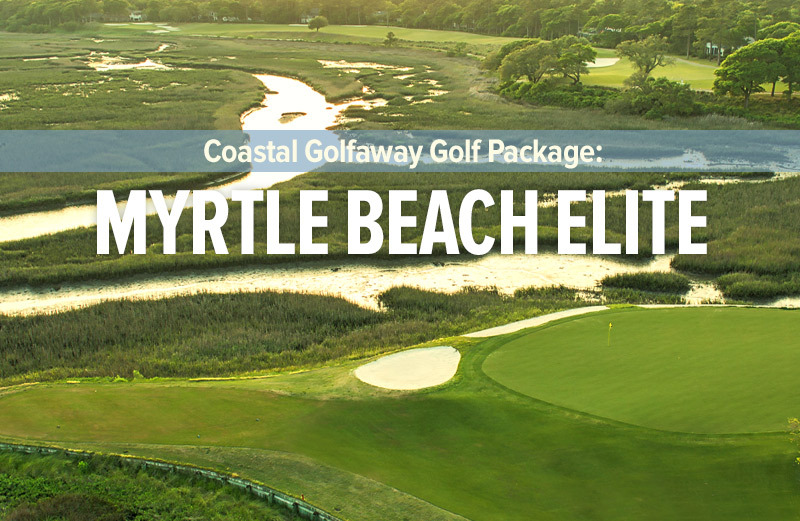 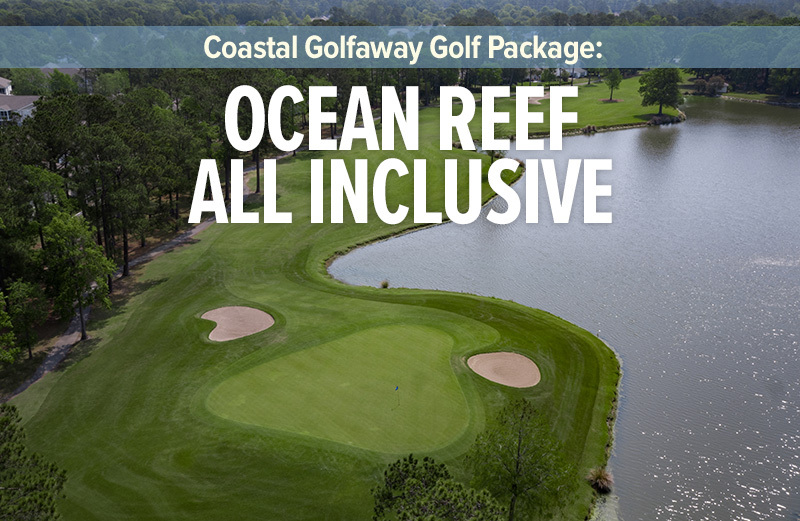 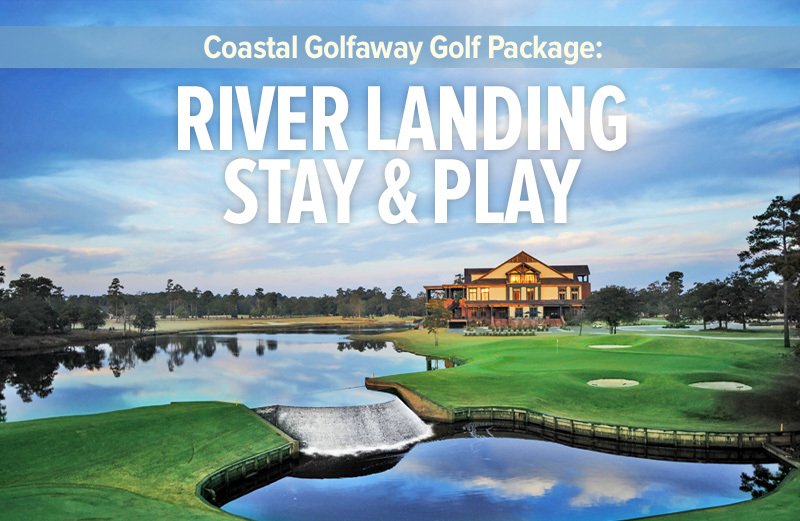 Azalea Sands, Beachwood, Brick Landing, Black Bear, Cape Fear National, Crown Park, Crow Creek,Diamond Back, International Club, Indian Wells, Sandpiper Bay, Eagle Nest, Farmstead, Meadowlands, Masonboro Country Club, River Oaks or The Pearl West Brunswick Plantation, Carolina National, Pearl East and Rivers Edge *Course variations may affect price.